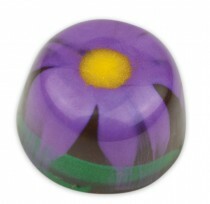 Find Veree Chocolate at deliZioso in Vail! Visitors to and residents of Vail now can easily find Veree Chocolate! Now at deliZioso in Vail, with more locations in process. Why go a day without chocolate, even if you are skiing? Below is an article published by the Vail Daily about our company.